Alexandra Roxo is a transformational coach, healer and writer. Her writing on personal growth and empowerment, astrology, moon ritual, and spirituality can be read on Girl Boss.com. Teen Vogue, Mind Body Green, and more. 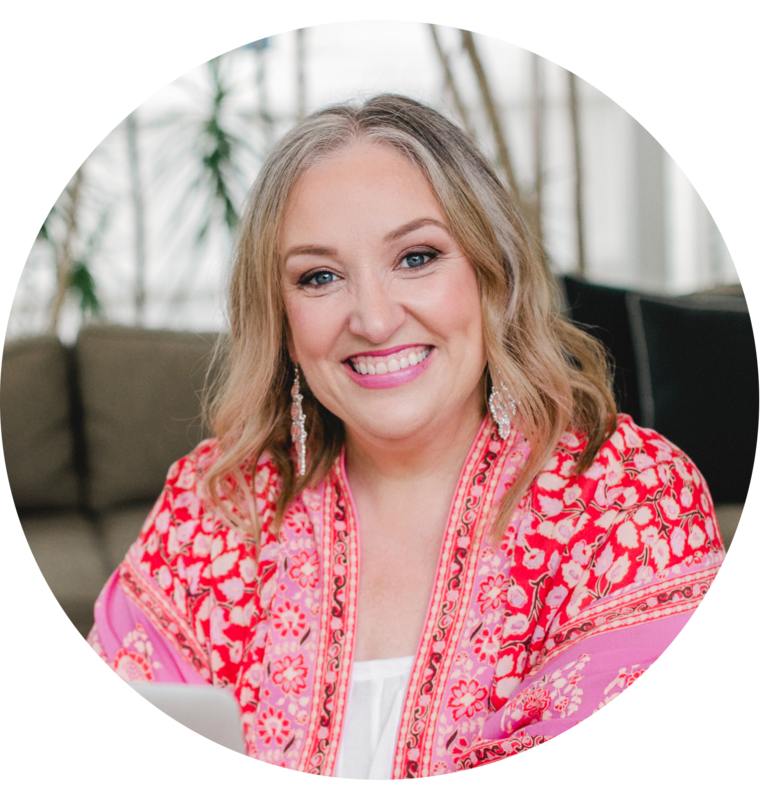 Her online community MOON CLUB consists of hundreds of women worldwide who attend her monthly online rituals, empowerment talks and are guided by her practices. She works with clients one on one in custom coaching programs and healing rituals and speaks publicly about her path and practice. She also offers events, retreats, ritual gatherings in New York and Los Angeles and online and writes monthly moon ritual columns for The Numinous, Girl Boss, and Mind Body Green, and is working on her first book. Alexandra is offering all listeners of The Priestess Podcast FREE access to her Moon Club for one month. Go here for all details. There are so many ways we can more deeply connect with our spiritual selves – and rituals are one of those. You may just think that a ritual is something witchy and involves really complex mantras or crystal grids or various other spiritual accoutrements – but truly, rituals don’t have to involve any of those things at all if we don’t want them to. 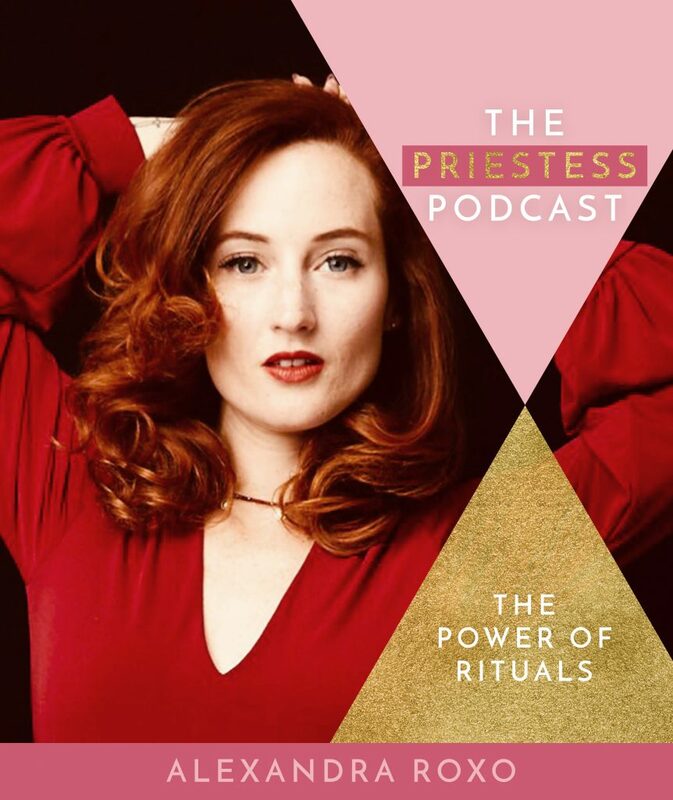 My beautiful guest on The Priestess Podcast today – Alexandra Roxo – is passionate about the power of everyday rituals in our life and in particular how they can help us with our own healing. Rituals can be small or big, short or long and involve lots of beautiful tools or none at all. This episode will inspire you to find sacred meaning in so many things that you may already be doing in your life – and can further create as well.